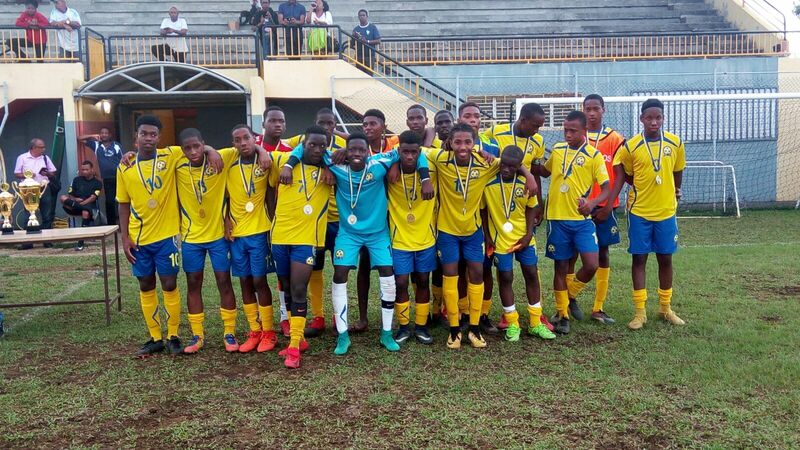 An outstanding performance by recent senior team debutant Thierry Gale, helped the Barbados U17 Boys football team to a second-place finish in the inaugural Paul Chillan U18 Football Championship, held in Martinique last weekend. Gale led the tournament goalscoring charts with two goals from his two matches. Barbados were made to settle for second position after they went down 2-1 to the host in the first game after a 1-0 halftime lead, courtesy of a 20-yard free kick, converted by Gale. 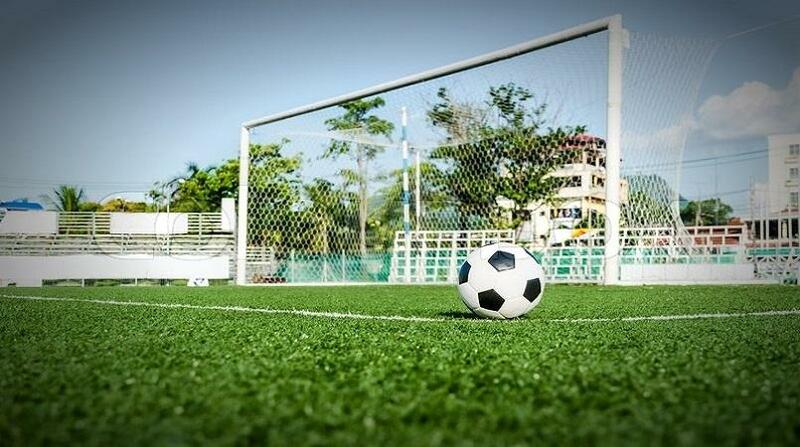 A late own goal and penalty decision saw Barbados defeated in the closing stages. 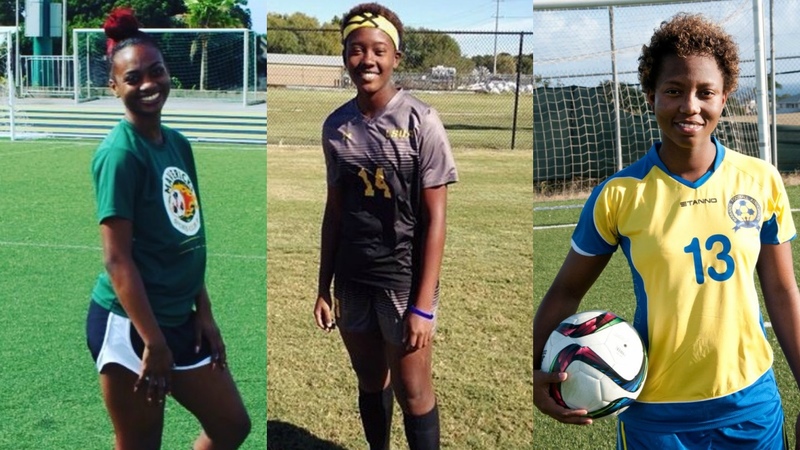 The Tridents restored pride to the nation immediately when they defeated Guadeloupe 2-1. 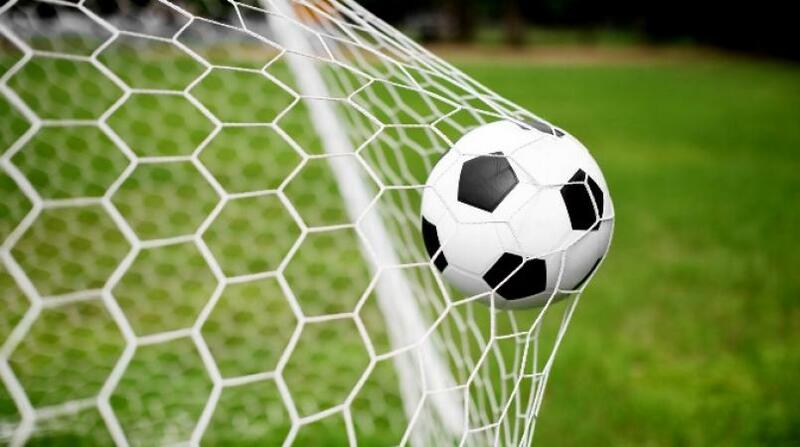 Spanish based midfielder Asher J’Pierre scored his first international goal to give Barbados the lead, while Gale scored Barbados’ winning goal in the second half.